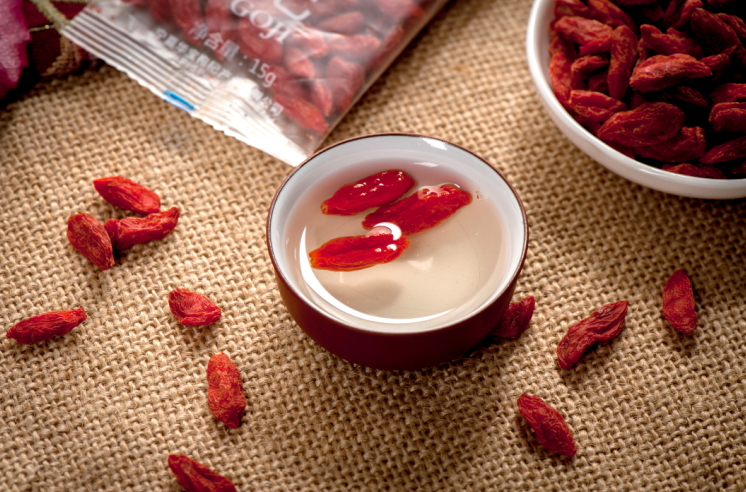 Goji Berry is one of the most nutrient fruit on earth.High in antioxidants and vitaminc C ,this organic-red juicy berry has been used for centuries in the Chinese medicine for its health benefits. 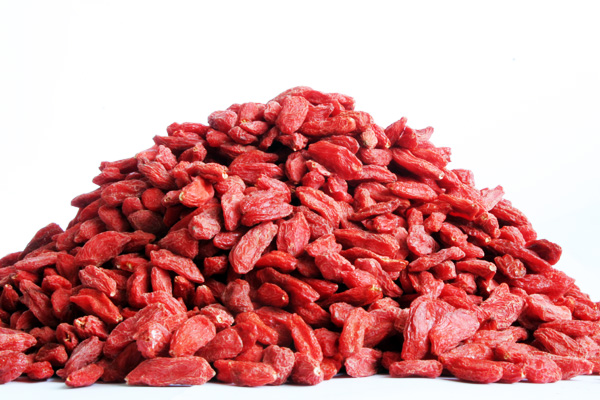 Our Goji Berries are available as Organic varieties. Now part of a modern healthy lifestyle,this Superfood is used on a daily basis as a snack or within yogurts,cereals,smoothies,juices and many other recipes! Looking for ideal Certified Organic Dried Goji Manufacturer & supplier ? We have a wide selection at great prices to help you get creative. All the Certified Organic Dried Goji Berry are quality guaranteed. We are China Origin Factory of Certified Dried Wolfberry. If you have any question, please feel free to contact us.